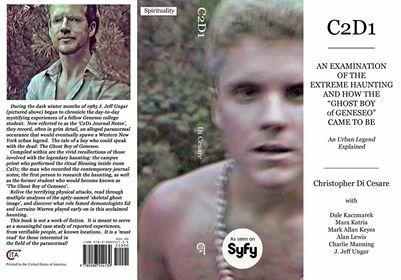 CITA Productions is pleased to share that Christopher DiCesare is joined by Dale Kaczmarek, Mara Katria, Mark Allan Keyes, Alan Lewis, Charlie Manning and J. Jeff Ungar for this exciting new publication! All were featured in PLEASE TALK WITH ME – 30th Anniversary Edition and participated in the C2D1 30th Anniversary Symposium in 2015. 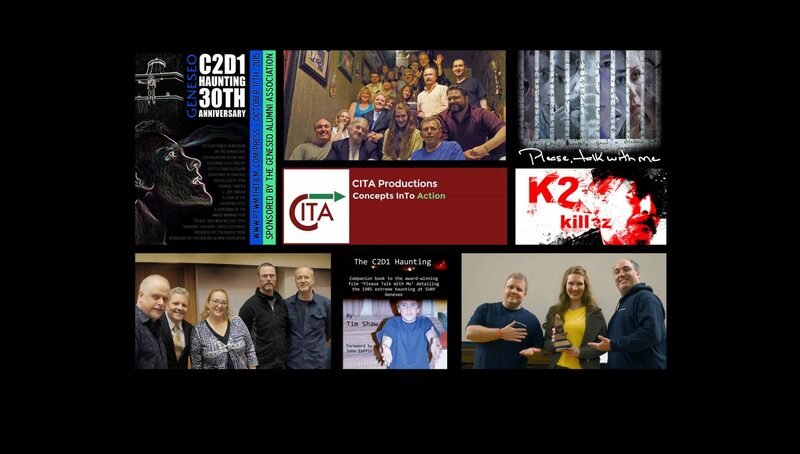 CITA Productions is proud to have partnered with EiA Studios to produce the Award Winning Film, PLEASE TALK WITH ME, directed by Mara Katria, which is a docu-thriller dedicated to retelling the story of the C2D1 Haunting. 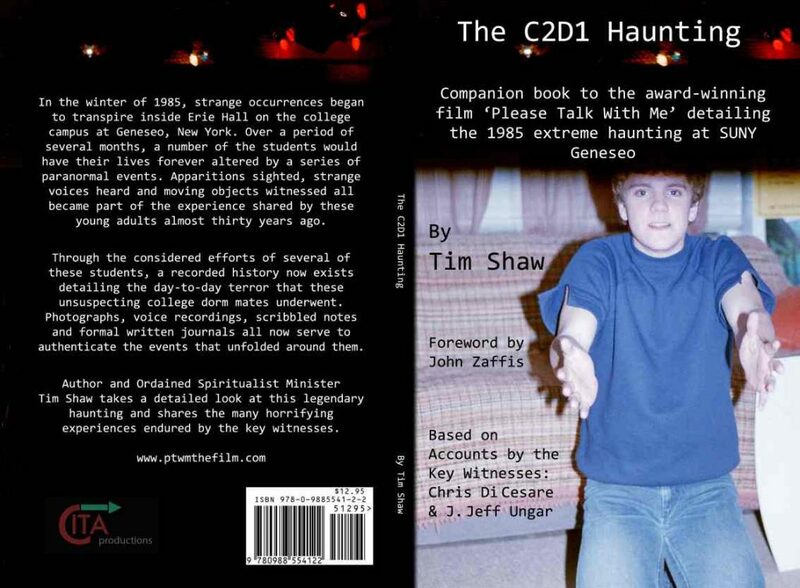 The 30th Anniversary Edition of PLEASE TALK WITH ME premiered at the 30th Anniversary C2D1 Haunting Symposium at SUNY Geneseo in October 2015.
by Tim Shaw (Author), John Zaffis (Foreword), CITA Productions, 2015. 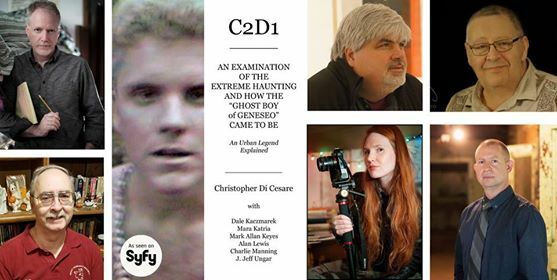 Author and Ordained Spiritualist Minister, Tim Shaw, takes a detailed look at this legendary haunting and share the many horrifying experiences endured by the students in 1985.